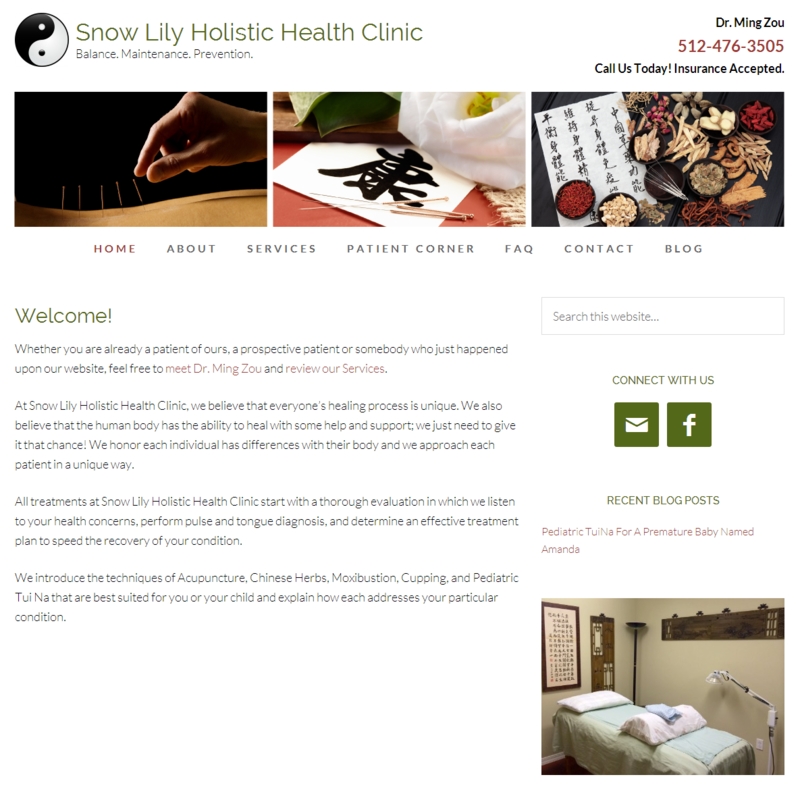 We recently completed a new website development project for Snow Lily Holistic Health Clinic in Austin, Texas. 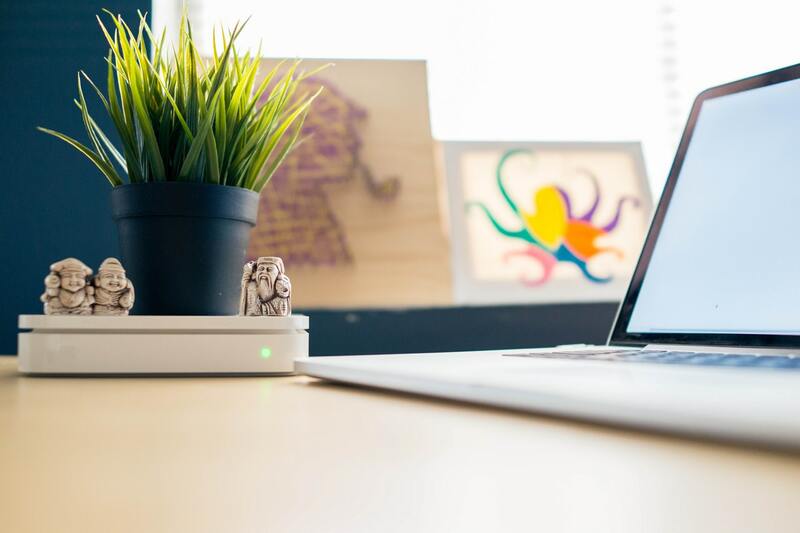 Dr. Ming Zou, owner of the Snow Lily Clinic, wanted to upgrade her existing web presence so that it would be optimized for local search and would be easy to read on any device. We were able to accomplish that for her. This website is built using the Beautiful Pro Child Theme running on the Genesis Framework from StudioPress. It’s mobile responsive and it includes the seven things every small business website needs today.